WASHINGTON – The father of United States Senator Ted Cruz of Texas has stated that he considers religion and government "interrelated." "When Judah had a righteous king or Israel had a righteous king, the whole country followed the Lord. When Israel or Judah had a wicked king, the whole country went to idolatry," said Cruz. "As the government went, so went the people … I think we cannot separate politics and religion; they are interrelated. They've always been interrelated." 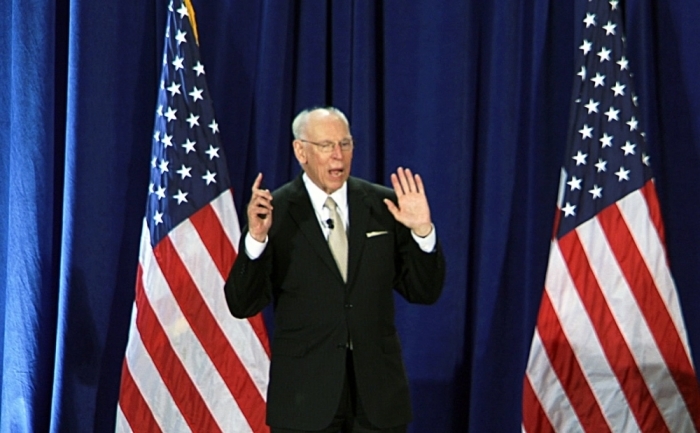 Cruz was one of many speakers at the Watchmen on the Wall National Briefing, an annual event held by FRC and various cosponsoring organizations with the intention of reaching out to pastors. Held at the Hyatt Regency on Capitol Hill near Union Station, the Briefing featured speakers, literature passed out to guests, and breakout sessions on various matters. Other speakers included Franklin Graham, president & CEO of Samaritan's Purse and the Billy Graham Evangelistic Association; Charles Billingsley, worship leader at Thomas Road Baptist Church; Dr. Tony Evans, founder of The Urban Alternative; Republican South Carolina Senator Tim Scott; FRC President Tony Perkins; and Joyce Meyer, founder of Joyce Meyer Ministries. "Simply put, we believe that the problems we face in our communities and our nation are not just political and cultural, they are spiritual in nature," stated Perkins at the Watchmen on the Wall website. "Consequently, these problems ultimately require a spiritual solution administered by spiritual leadership. That is why we are championing pastors to transform America." 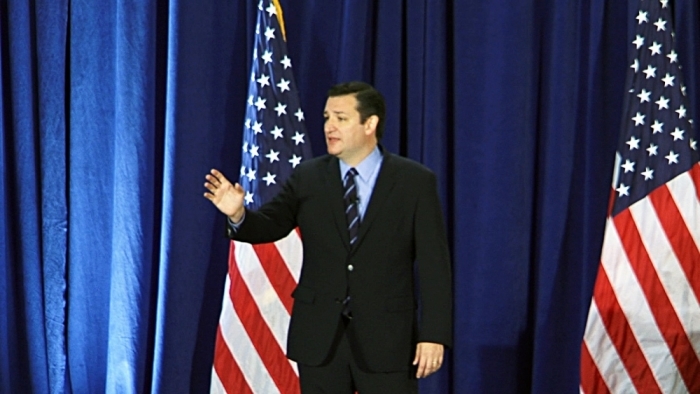 For his remarks delivered Thursday afternoon, Cruz was introduced by none other than his son, Senator Cruz. The younger Cruz spoke about his father's background and about the need to change the direction of the country. "He's led a life where freedom has been very real and desperate," stated Cruz, describing the brutal treatment his father endured in 1950s Cuba while fighting in the Revolution. "That really put a burden in my heart because if Christians are not voting, how can we exercise our rights as citizens?" said Cruz to CP. "If the people of God are not voting then how can we expect the government to move in the direction that we would like to see this country go?" Pastor Cruz also told CP that "when the values of the Word of God are followed, there is prosperity." "If we have people in government that uphold Christian values that means also they have first and foremost the welfare of the population, we will see a resurgence of economic prosperity and a biblical resurgence of and maybe even revival," said Cruz. Bishop Harry Jackson, another speaker at Watchmen on the Wall on Thursday, told CP that compared to past Briefings "there seems to be a seriousness here that wasn't here before." "Always been a good event. 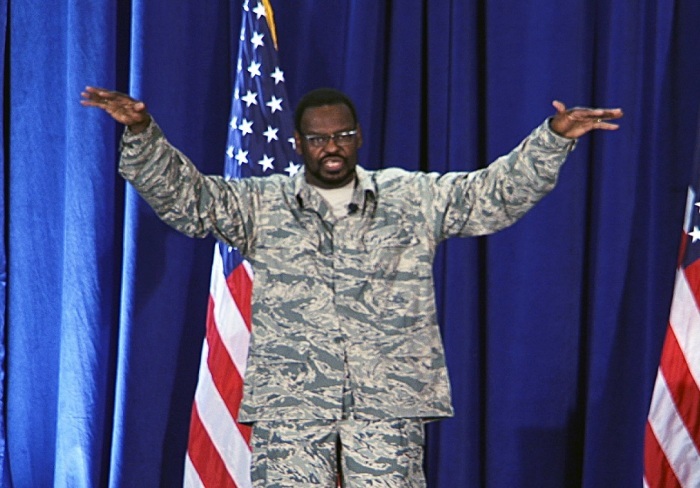 I think also the caliber of Christian speakers from Dr. Tony Evans, Franklin Graham, Joyce Meyer, and many others is very high," said Jackson. Jackson also told CP that FRC is "all about creating proper public policy that really will help the church both now and in the future." 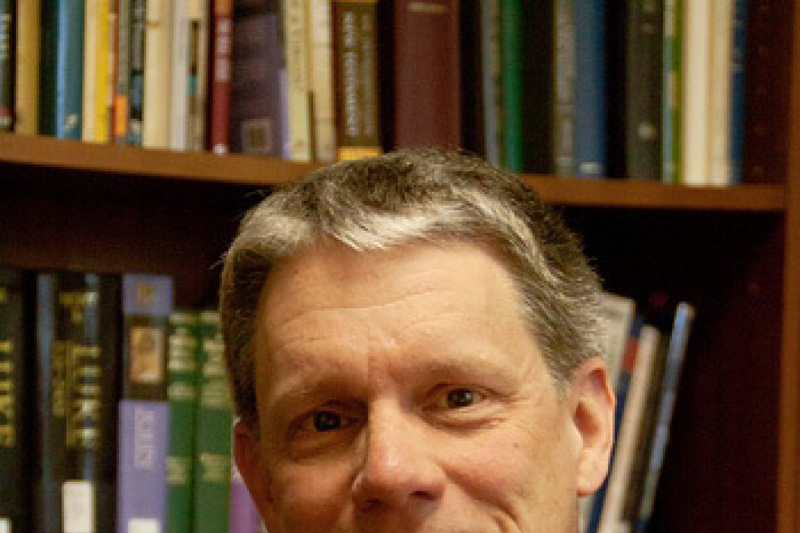 Jackson told those gathered for the National Briefing that churches need to be more aware of conservative biblical positions and provide good information about them to congregants.